Home / My Travels / Toronto / Celebrate a Milestone with the Best Views of Toronto! When it comes to celebrating milestone events like wedding anniversaries and birthdays, today’s travellers are looking for unforgettable experiences. The same old dinner out just doesn’t cut it anymore. Instead, try one of these three memorable adventures that offer a special bonus: the best views of Toronto. Read more of my article for MasterCard Canada’s Priceless Cities program here. 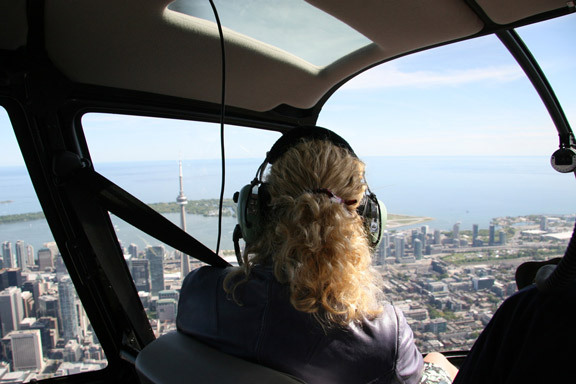 See Toronto from the air with Toronto Helitours!